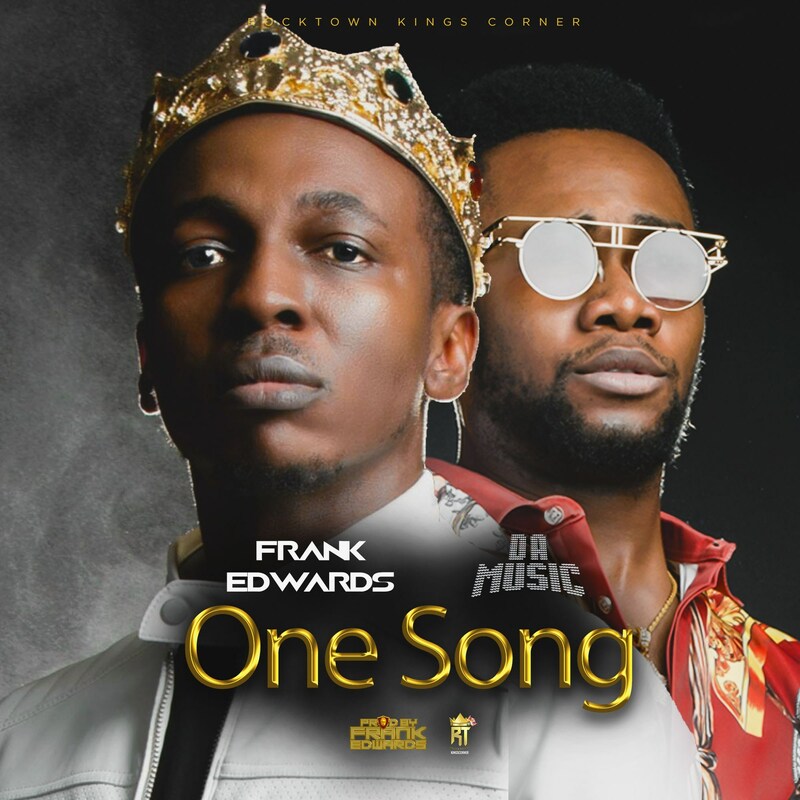 Gospel Music singer Frank Edwards releases his latest single titled ”One Song” featuring Da Music. “One Song” is a song of thanksgiving and adoration to the almighty and has a groove that will make you move to the beat without any difficulty. The song was produced by Frank Edwards for Rock Towns Kings Corner, A record Label owned by Frank Edwards. Frank Edwards Message to all Upcoming Artistes – 'Don’t Call Your Song the Best Worship Song in Town’.